Are you kidding me? 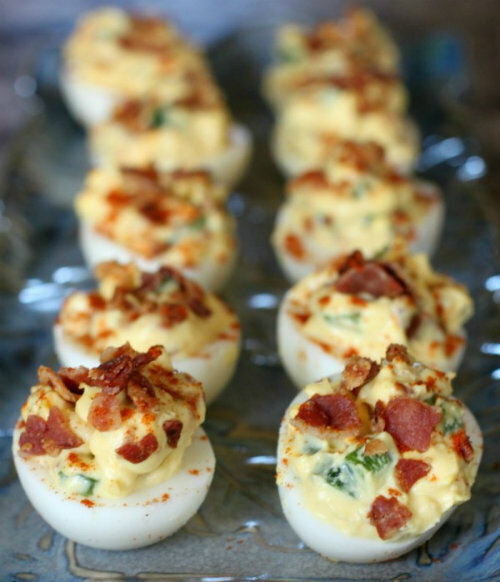 Bacon jalapeño deviled eggs...I've gotta have that in my mouth like today!! Btw... That dressing room fits you so perfectly. Chic and dainty . 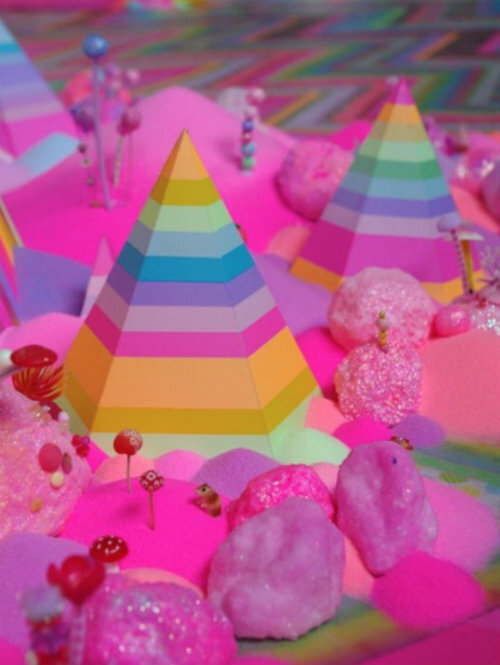 One day Angy...one day! I don't think I would ever leave that dressing room; I'd just live in there! LOL! It's been the complete opposite here; we had a few cold spells. Those deviled eggs look YUUUUUMMY! 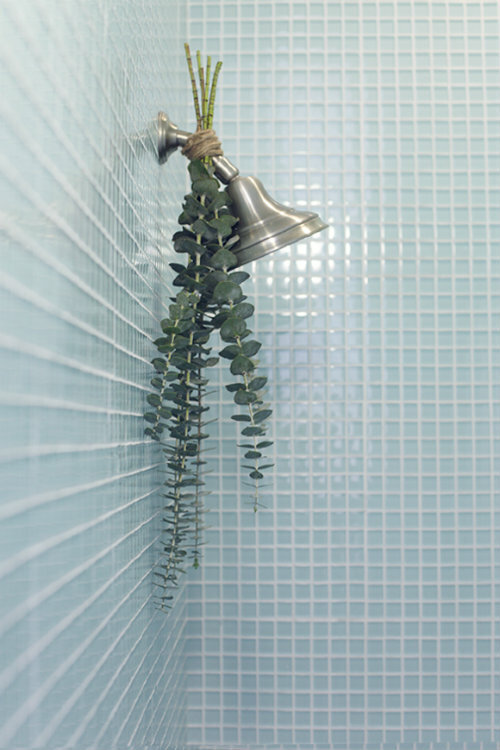 I also like the eucalyptus in the shower; it is like a spa shower at home. Oh and that dress is CAUTE! That's what I was thinking about the eucalyptus shower too--like a spa experience. But boohoo! That dress is totally out of my budget.